Unique, authenticated, verified number assignments that you will own for life. You can use your numbers as UPC Codes, EAN Codes, GTINs or GLNs. Certificate of Authenticity and Ownership (as an encrypted, secured PDF which means it can't be altered or forged). A Word doc listing all your numbers complete with check digits for easy importing into spreadsheets or databases (with orders of 2 or more). A printable copy of the Terms of Agreement you agreed to when purchasing. 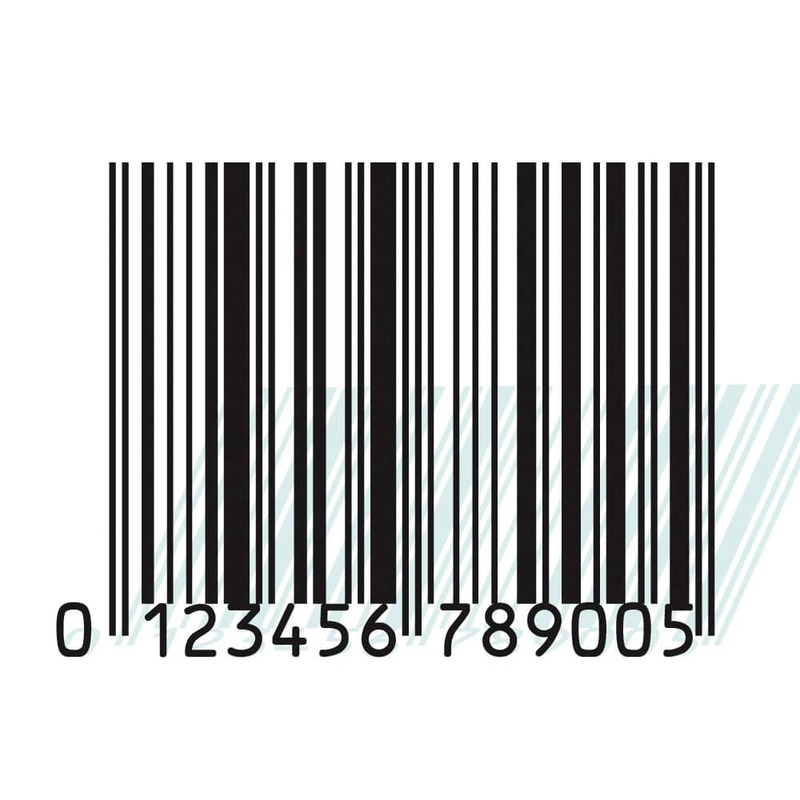 GS-1 Compliant Barcode Graphics in Vector EPS (ideal), PDF and professional hi-res print-ready TIF for maximum compatibility with your software or any designer or agency. Instructions on printing your own labels cheaply and easily, with a free template that we have already set up for you. 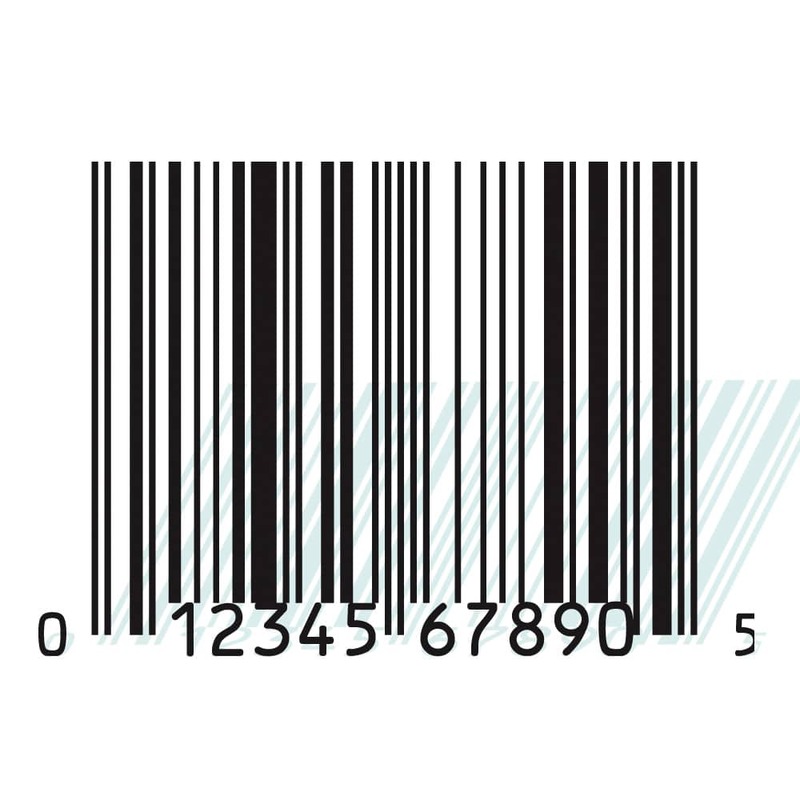 Expert advice on making sure your barcode is used properly on your packaging so you don't have issues with retailers and risk having to reprint stickers or labels due to mistakes or misinformation.